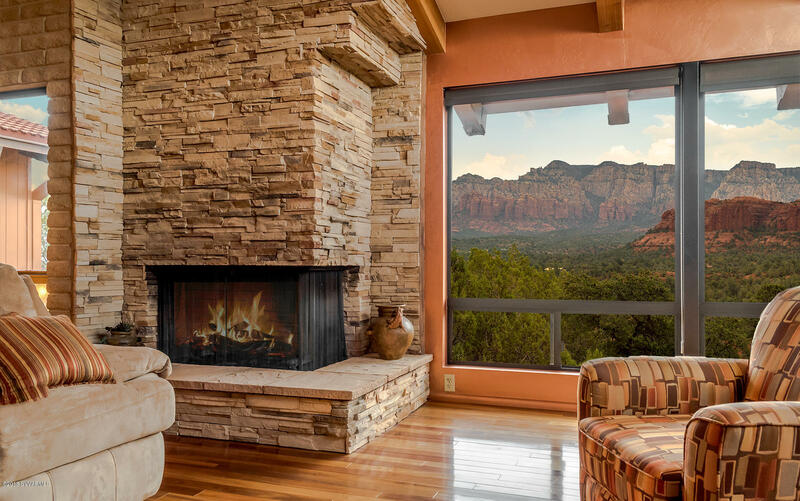 In the center of the state of Arizona, and in the heart of Sedona, lies a place of geological wonderment that captures the beauty and spirit of the region. 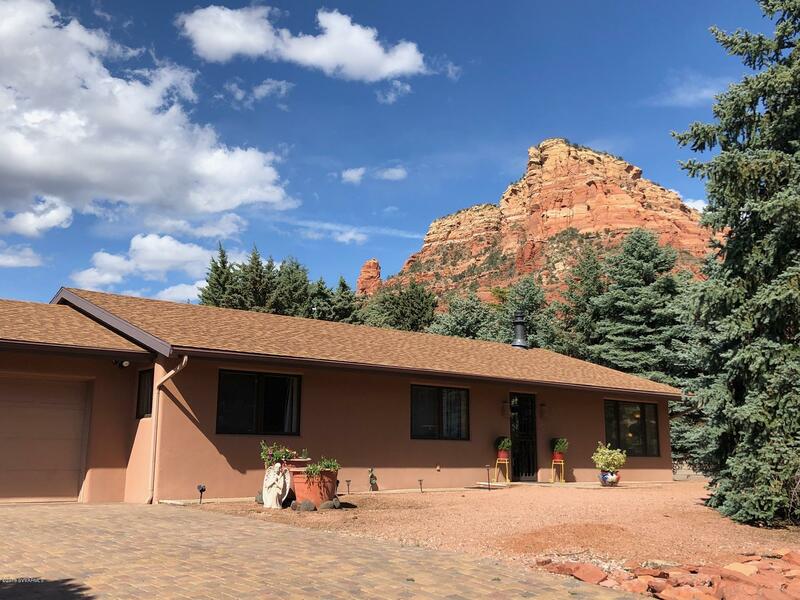 Little Horse Park is a small community that is part of the Sedona area and is surrounded by some of the most famous red rock vistas in the world. 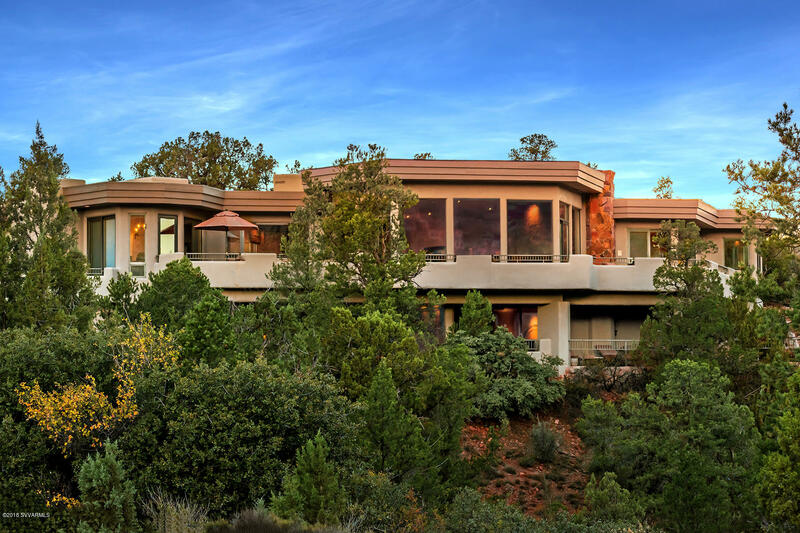 It separates the main hustle and bustle of Uptown and West Sedona from the Village of Oak Creek. 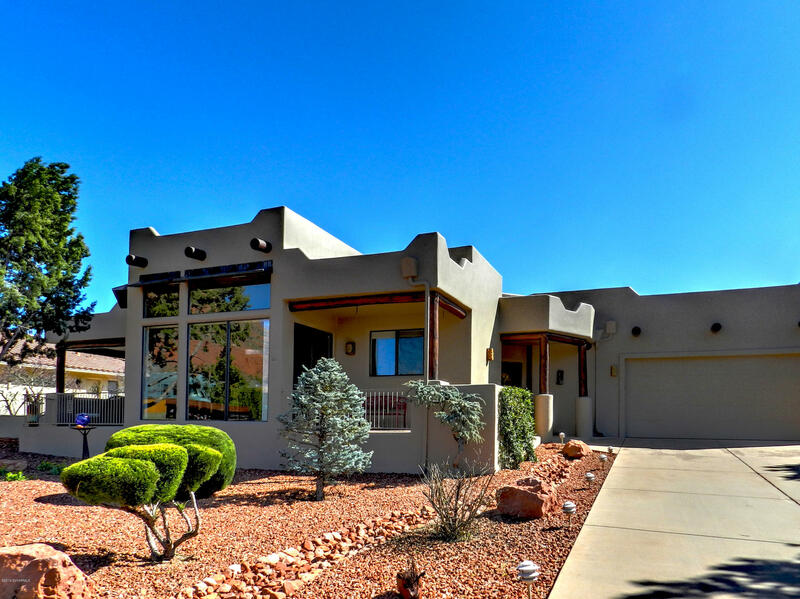 View Little Horse Park listings. 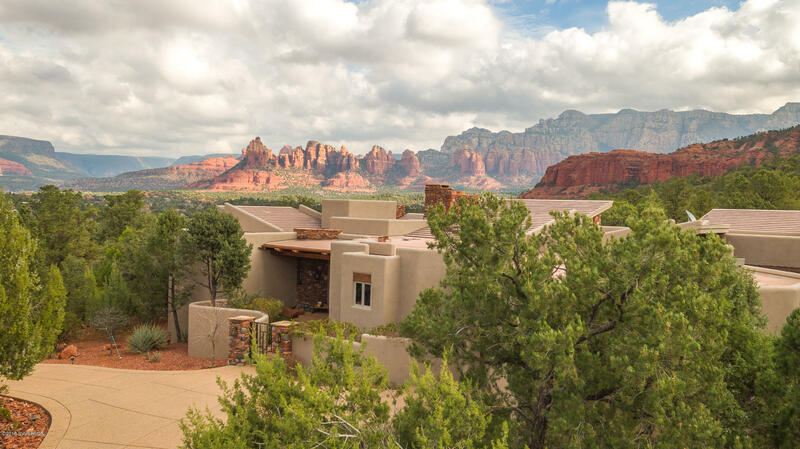 Many residents who own houses in Sedona, AZ call this area “The Chapel” due to its amazing Chapel of the Holy Cross that towers over this small valley. 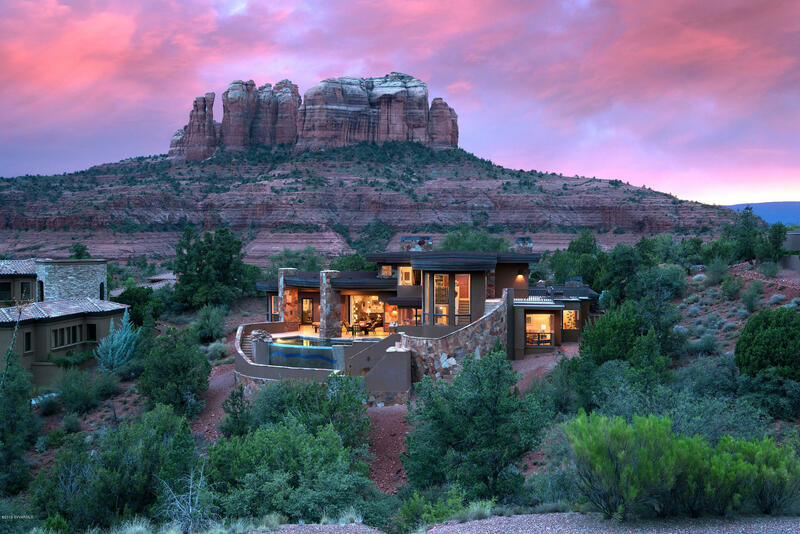 This Roman Catholic chapel was built into the butte of the red rocks, combining spirituality and nature into a single place of architectural beauty and worship. 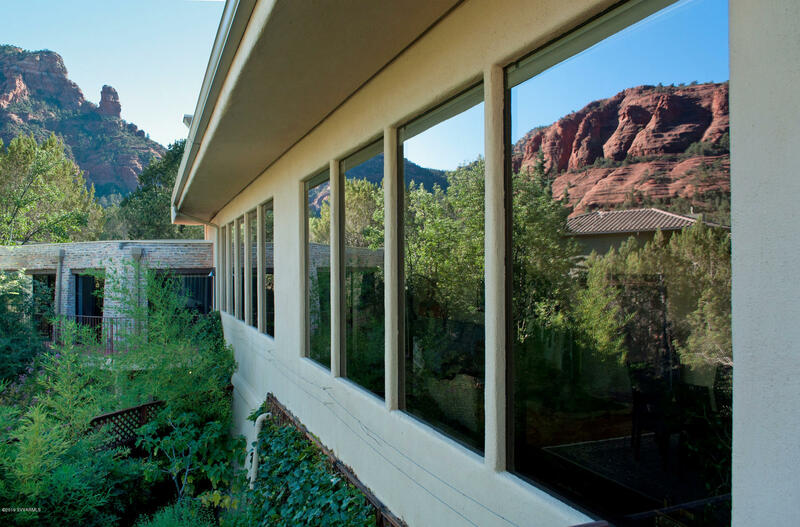 Several of the other churches and synagogues also take residence in this area where people can have a moment of quiet reflection amidst the natural beauty of Sedona. 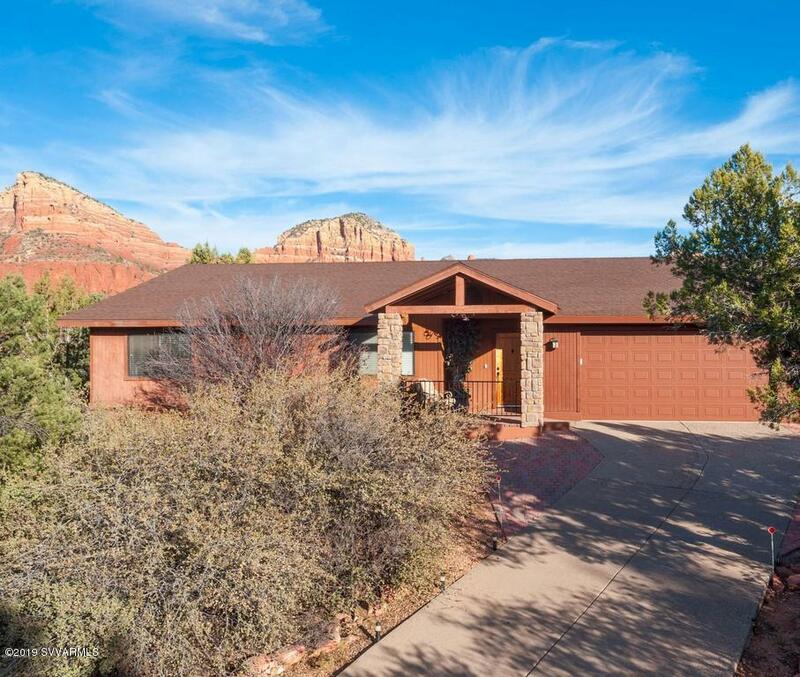 Sedona luxury homes for sale in The Chapel consist of palatial estates taking advantage of the gorgeous scenery of Little Horse Park. 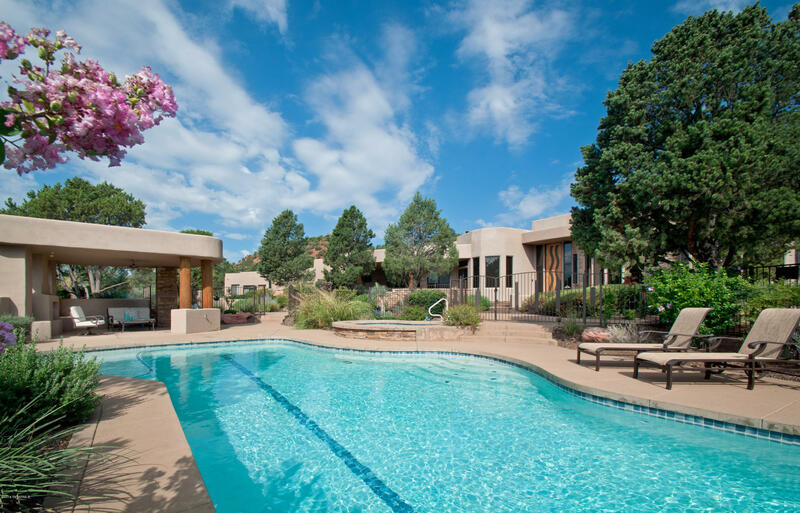 People who are current residents are only minutes away from the modern conveniences of either West Sedona or the Village of Oak Creek when they are looking for shopping and entertainment. 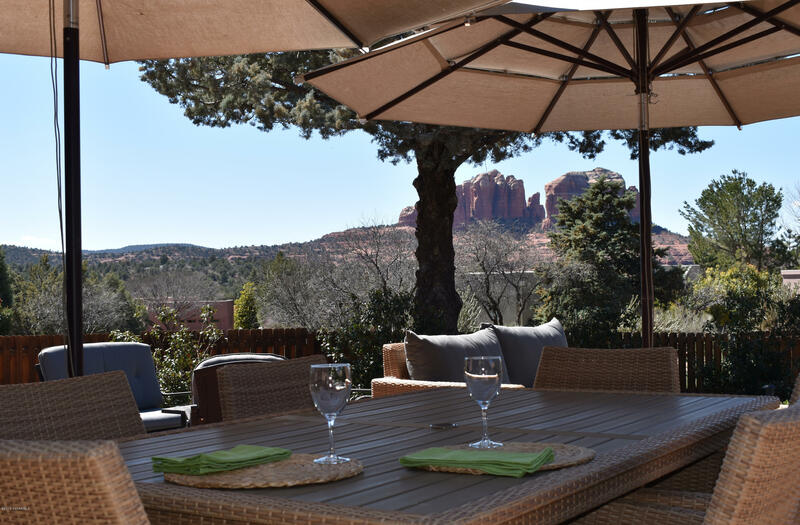 Outdoor adventurers love Little Horse Park's numerous hiking trails to get in touch with nature, as they can take Little Horse Park trail to see the lush forests and the world-class red rocks of Cathedral Rock, Bell Rock, Courthouse Rock and much more. 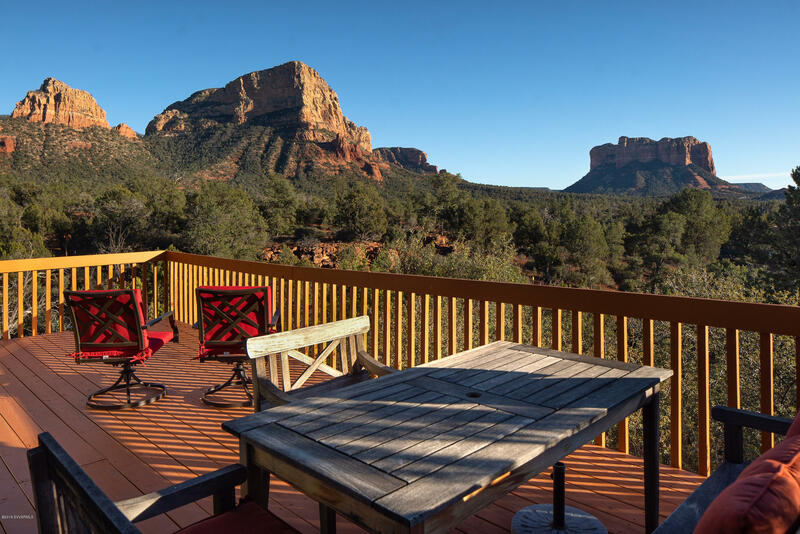 Taking 4-wheelers along the trails is a favorite pastime for both visitors and residents, as it allows them to see more of the area for the entire day. 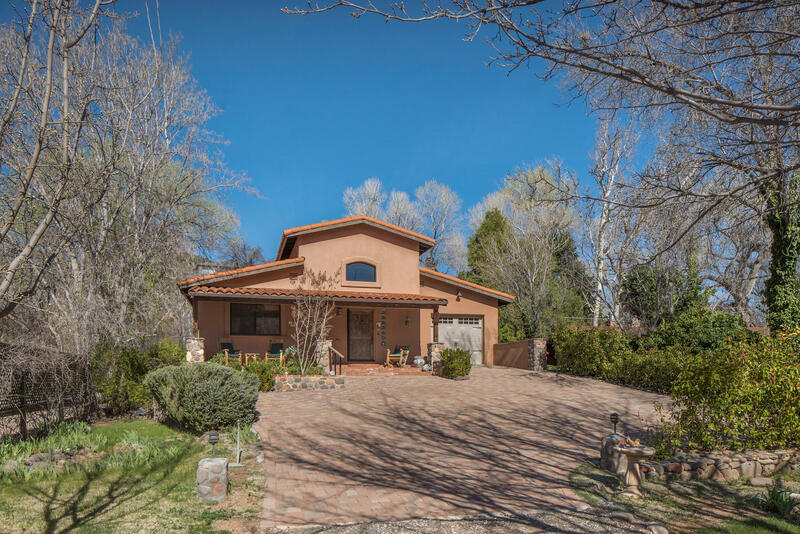 Little Horse Park is not intended to be a fast-growing community where houses are popping up everywhere and crowding out the natural wonders of the region. 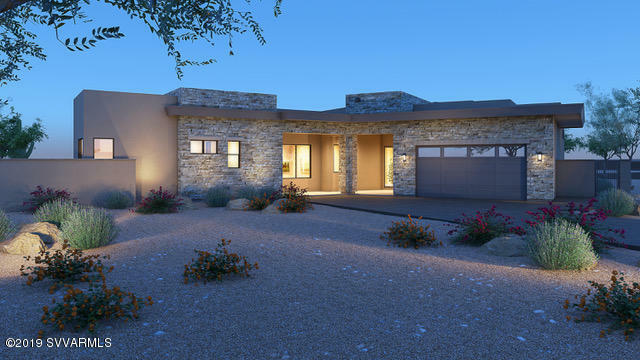 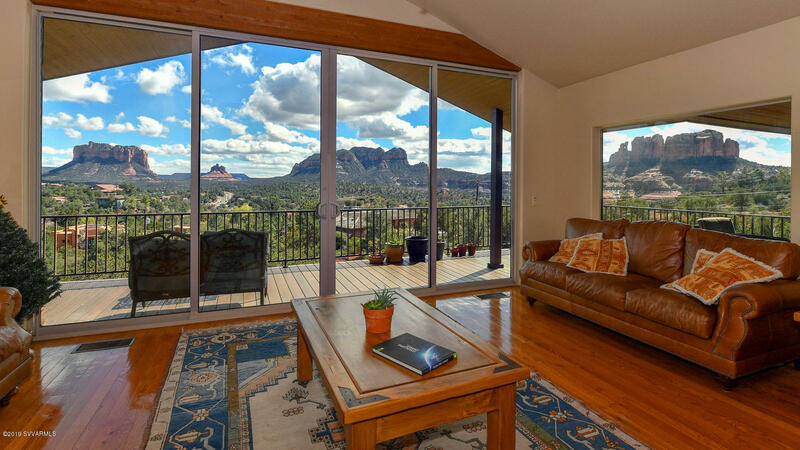 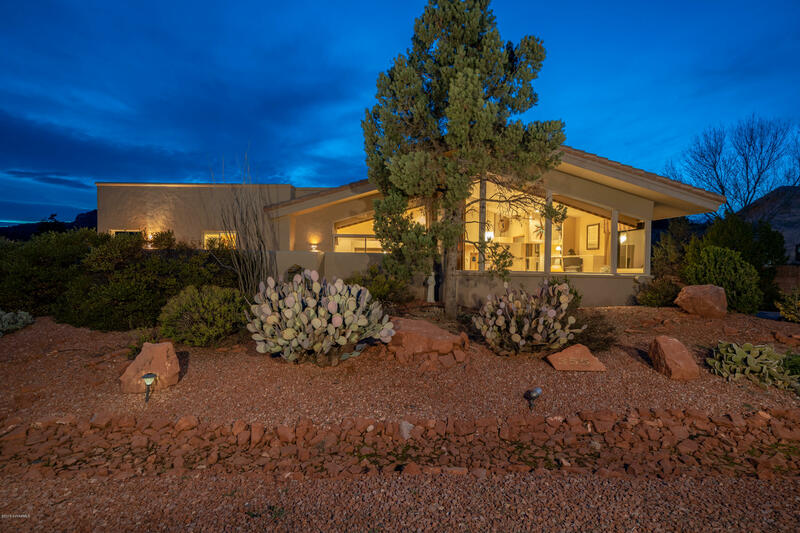 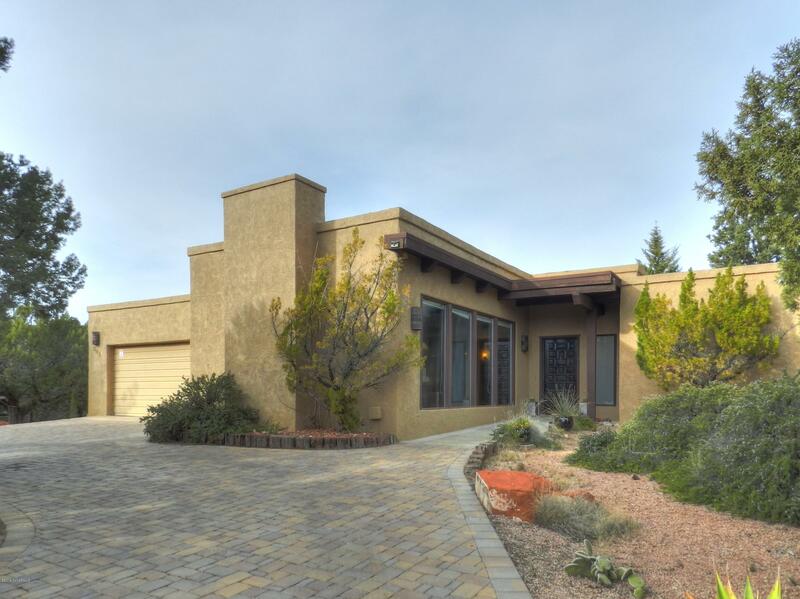 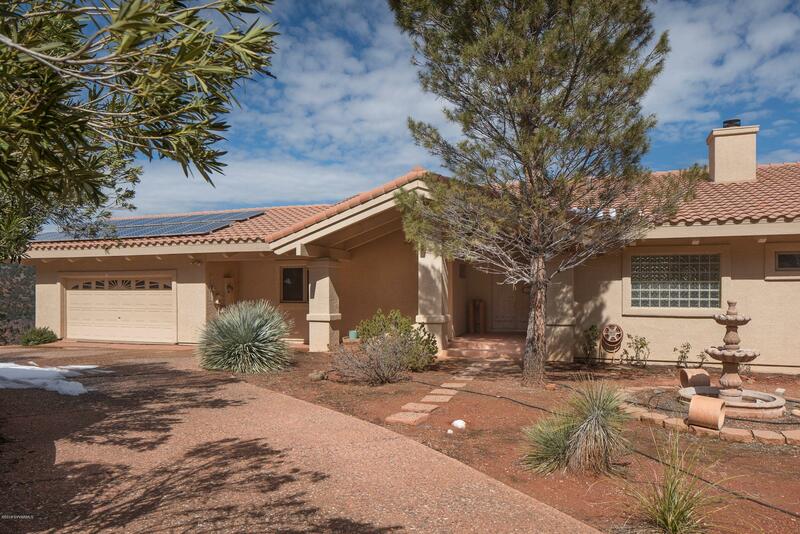 Its slow growth has allowed people looking for Sedona homes for sale to have a house that is one with the environment, complementing its beauty without creating a negative impact on the native plant and animal life that resides there. 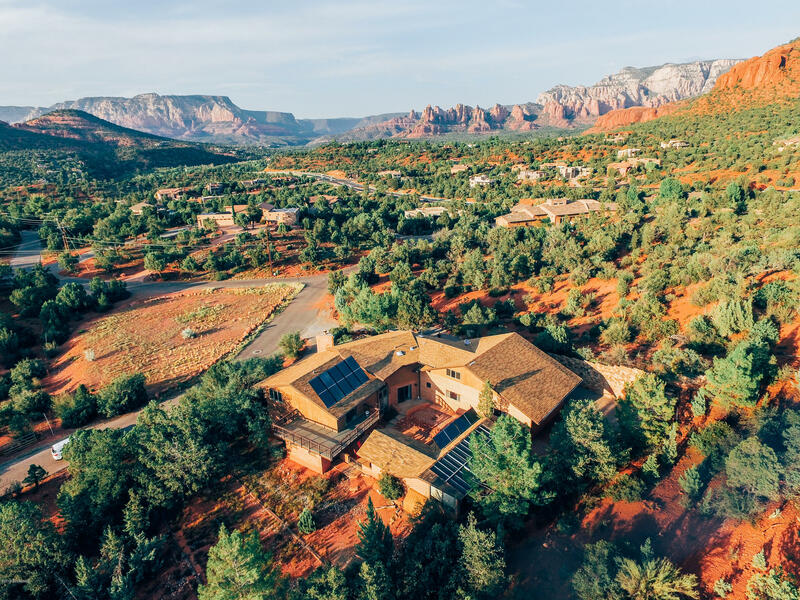 There is something for everyone in Little Horse Park, as it allows working professionals to make the quick commute from Sedona back to their homes where they can shed the stress of their work off their shoulders. 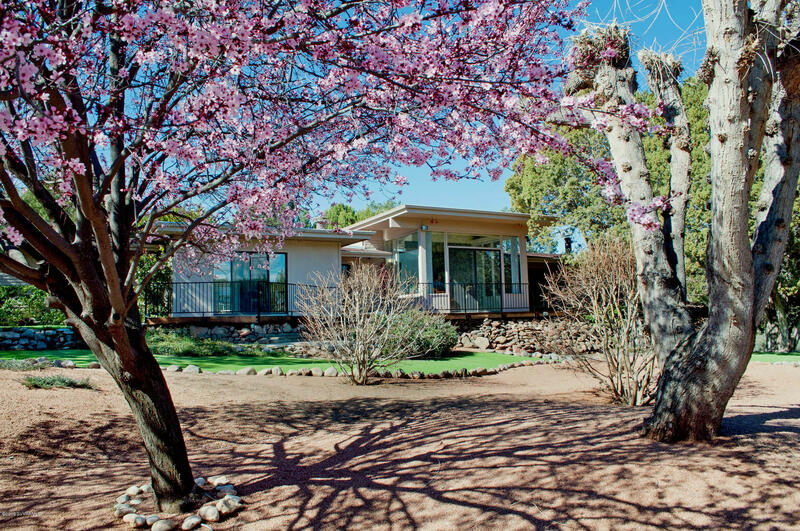 Retirees love Little Horse Park because of its solitude that isn't disturbed by the bustling of commercial activity. 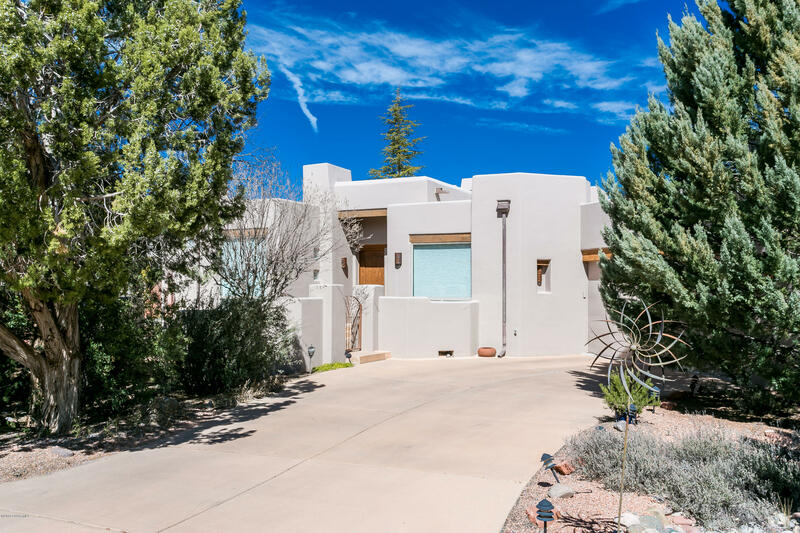 Families have all the room they need to raise children, as the entire area of Little Horse Park becomes a kid's playground of exploration and adventure.